Don’t you hate most gunshops? 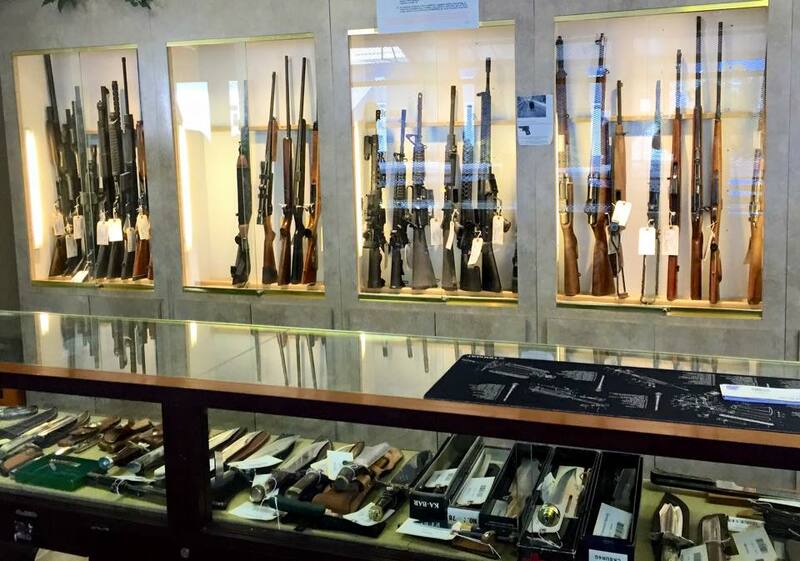 The attitude… the know-it-alls… the guys who want to sell you THEIR favorite gun? Well then…. 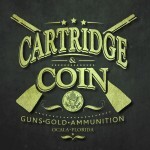 welcome to Cartridge & Coin. Come on in and browse. Hang out for a while… we think you will enjoy yourself. 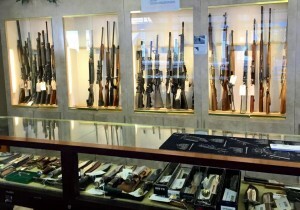 If you want to pick out a nice collectible Colt, we will be happy to help. Want an AR? A suppressor? The latest, newest thing? We will be happy to help. 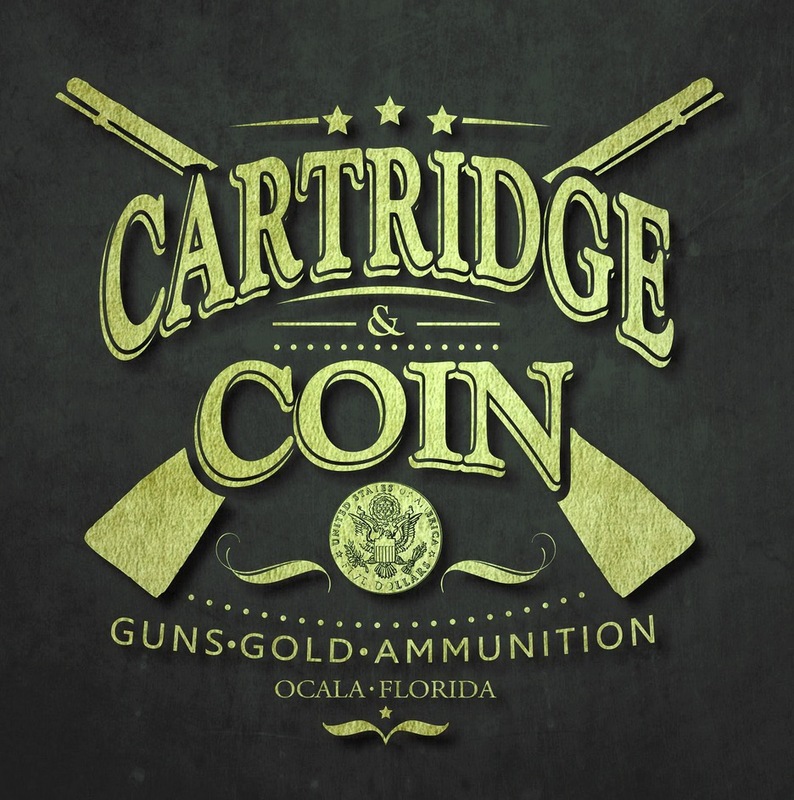 Need a competent gunsmith to do a quick trigger job or repair?